Over the past few years, inspection has changed considerably. 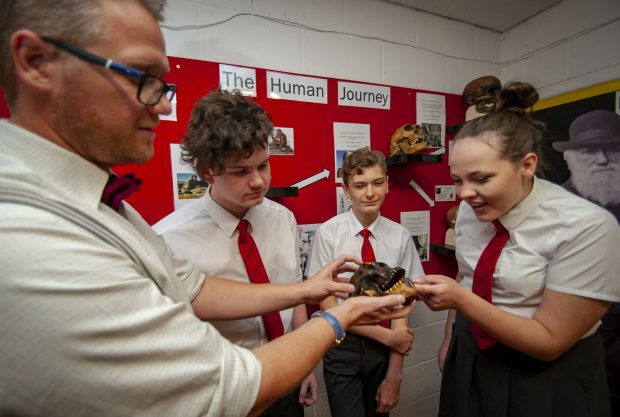 Until 2005, a secondary school could expect a week-long visit from around 15 inspectors who would be looking in depth at individual subjects across the curriculum. 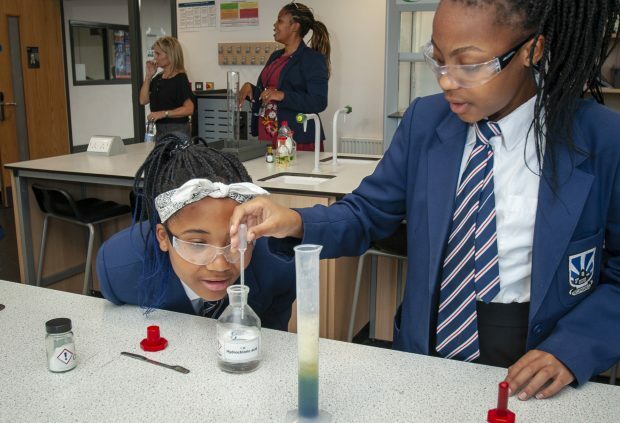 These days, most secondary school inspections are a one-day visit from a couple of inspectors – just one for most primaries - which generally take place around every 4 years. We have also changed and improved the way we communicate our objectives for an inspection. With the Ofsted myth-buster, blogs, videos, webinars, newsletters, roadshows, other events and conferences, we have made clear our expectations. We have debunked misconceptions and clarified what we look at on inspection. One result of these changes is that inspection is now much more about dialogue between inspectors and the leadership team of the school or college. Often classroom teachers do not even meet an inspector during an inspection. And yet – the lucrative industry that sells schools consultation into ‘what Ofsted wants’ and ‘preparation for Ofsted’ seems to thrive. ‘Save 5 hours staff time a day’ they promise. ‘Dramatic results in just 10 weeks’ are offered. Leaders from across the country report that their inboxes are full of offers from consultation firms promising to take them through the new Ofsted education inspection framework (EIF). I’d like to be a fly on the wall at one of these sessions, given that we are yet to consult formally on the content, let alone actually carry out inspections using the new framework. Please, do not hand your silver to these Mystic Megs. Our surveys, as well as anecdotal data from many other sources, show that some of this training or consultation has been about improving results in the shortest possible time. Our new framework moves away from data-driven accountability, which I hope will counteract some of the market forces that can pressurise schools to force up attainment in a way that does not embed children’s long-term learning. We’ve spent the last few months talking to leadership teams around the country about the development of the new framework – and listening to what they have to say. We’ve spoken to many, many headteachers, teachers, governors, unions, faith groups, charities, multi-academy trust leaders, further education principals and others. We’ve listened to their concerns and taken their ideas on board. This work means that school leaders are already well prepared and are sharing their knowledge about the new framework with staff. Of course, we will continue to update and inform as we move through the formal consultation period, to reporting on views from it, and into the next phase of implementation. We have just published a suite of curriculum videos and workshop materials for schools and further education and skills based around the EIF and the curriculum. Please make good use of them. There’s already a wealth of other information available for schools from Ofsted. Our presentations are online. Our newsletter, blogs and social media channels are packed with information about all aspects of our work. Our guidance and handbooks are all on GOV.UK. You can use any of our content (not including logos) free of charge in any format or medium you like under the terms of the Open Government Licence – that is, we are very happy for you to use it but please do not alter it or pass it off as your own. We have seen many examples over the years of our own information, re-branded with a new logo and different typeface, for sale by consultants. Do not give them your public money! Look out for the education inspection framework consultation, launching in January, and give us your views. Well said Sean! Our MAT is one of those that has in the past, been bombarded! Excellent piece signalling a significant, further, move by Ofsted towards a quality assurance model that respects the views of the professionals in situ. I speak as a long standing consultant who has always worked from within to build the self evaluative capacity of teachers and leaders. Interesting, beneficial information for Educationist. Thank you so much. So why do so many of your inspectors moonlight as consultants,? I'm my recent inspection 2 of the 4 inspectors had done such work in the last six months. All inspectors, whether they are directly employed by Ofsted, or contracted to do work on our behalf, have to declare any conflicts of interest. This includes any connections to schools/colleges where they have worked. The majority of Ofsted Inspectors (OIs) are also serving teachers or school leaders and therefore have other employment in addition to their inspection activity. Her Majesty’s Inspectors (HMI) – who are employed directly by Ofsted - aren’t permitted to carry out any kind of consultancy work outside their Ofsted employment. All inspectors are required to update their conflicts of interest on an ongoing basis. Being a consultant is not necessarily a conflict of interest, as such, but it does fit your own description of snake oil. Your description. May i ask where can the public see information on conflicts of interest? We don’t publish details of conflicts for individual Ofsted Inspectors (OIs) as this contains personal information. However this information is used internally, and referred to when decisions are taken about deploying OIs. We publish information about conflicts of interest for senior Ofsted staff in our Annual Report and Accounts. <a href="https://www.gov.uk/government/publications/ofsted-inspectors-conflicts-of-interest-policy-and-procedure">We publish our conflict of interest policy here</a>.